This week’s Podcast Episode is somewhat of a continuation of last week’s Episode, where I switched my hosting recommendation back to Webhosting Hub. In last week’s post/Podcast Episode, I detailed the problems that community member Jeff recently experienced, where he lost his entire site hosted at Bluehost. 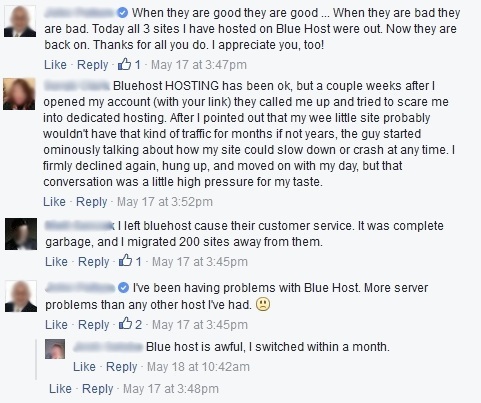 Despite paying extra for full backups with Bluehost, none of his data was recoverable and he was forced to switch hosts and had to attempt to recover his content on his own. Completely unacceptable. In addition, I personally submitted a support request with Bluehost on January 19th of this year and I did not receive a response until February 17th. Almost an entire month delay! Again, completely unacceptable. As a result, I switched my recommendation back to Webhosting Hub, where I have hosted this site and my primary niche sites for 4+ years happily, with no major issues. In today’s Podcast Episode/post, I will detail how to initiate the website transfer process from your existing host over to Webhosting Hub. The best part is that the transfer is free, with zero down time and they handle 98% of the process for you. In addition, you can get increased reliability, better support, potentially faster site speed and save $$ in the process. As it says on their account transfer details page, “Moving is messy, let us handle the dirty work for you”. Once you make the decision to switch from Bluehost, or any other host, over to Webhosting Hub, you’ll be glad to know the process to transfer your existing sites is a fast and easy process. 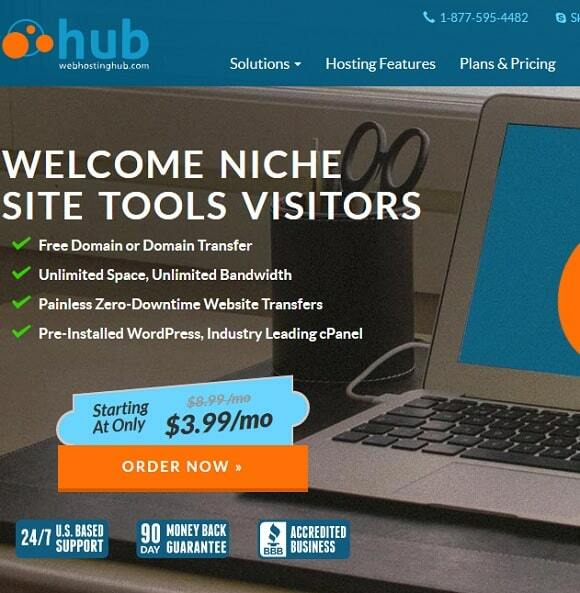 In addition, you can get a special discount, available exclusively for Niche Site Tools customers. 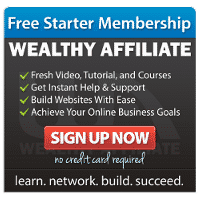 You first sign-up for a new account with Webhosting Hub through my special discount link, where you will get $1 off per month, for the entire length of your initial sign-up. You would then choose either the Spark plan that provides unlimited storage and bandwidth for up to 2 sites for $3.99/mo, or their Nitro plan for an unlimited number of sites for $5.99/month. 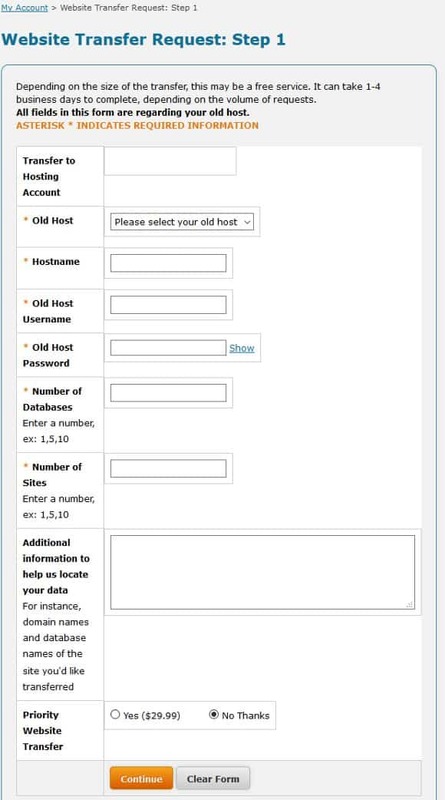 Then you just select your existing hosting provider from the drop-down menu, provide your specific account details and within 2-3 days, their support team will take it from there. The entire process is free for up to 5GB of storage and up to 3 cPanel WordPress sites/datebases. If you have more than that, you can pay $10 additional per database. Once they complete the transfer of all of your existing data, you will get an email with the details on how you can test to make sure everything looks good. Then they will walk you through the last step, which is to switch your domain name servers to those at Webhosting Hub. Once everything is active on the Webhosting Hub side to your satisfaction, you can then cancel the account with your existing host. In the case of Bluehost, you can get a pro-rated refund for any remaining time left on your existing contract. That’s pretty much it. 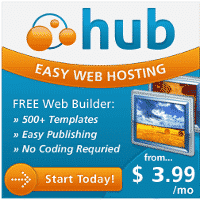 You can be up and running on Webhosting Hub in a matter of days, with zero hassle and zero downtime. In addition, you’ll likely be experiencing greater reliability, quicker speed and be saving $$ in the process, by utilizing my special discount. As I’ve mentioned previously, Webhosting Hub is where this site and all my primary sites have been hosted since I began my online adventures, 4+ years ago. I’ve been a very happy customer during that entire time and I’m looking forward to having many more of you folks join along with me. If you have any questions at all, don’t hesitate to reach out at any time!